Proposed changes to Texas curriculum standards impede instructors’ ability to teach “accurate history,” some teachers have said. The Texas State Board of Education will vote on changes to the state’s social studies curriculum standards later this week, The Texas Tribune reports. 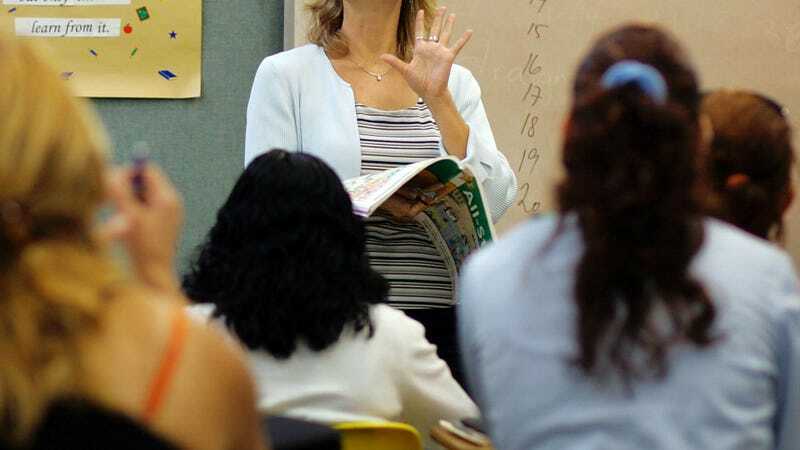 Some teachers say that these proposed changes, the result of a nearly yearlong effort to streamline the materials instructors must teach, cut back on important parts of history while leaving in other material they find unnecessary, even untrue. This is of course merely the latest in a long-running drama over what actually makes it into Texan classrooms; previously, there was a huge outcry when a Texas education board workgroup had suggested dialing back the “heroism” language around the Alamo defenders in seventh-grade social studies curriculum standards.